A vaccine against HIV has long eluded researchers, but a team of UNL chemists and virologists has devised a unique approach to overcome the deadly virus’s tenacity. “It’s very hard to get an effective and also safe HIV vaccine, largely because once the virus is inside a human host, it may cause disease before the immune system can generate antibodies,” said chemist Jiantao Guo, one of three scientists leading this research. 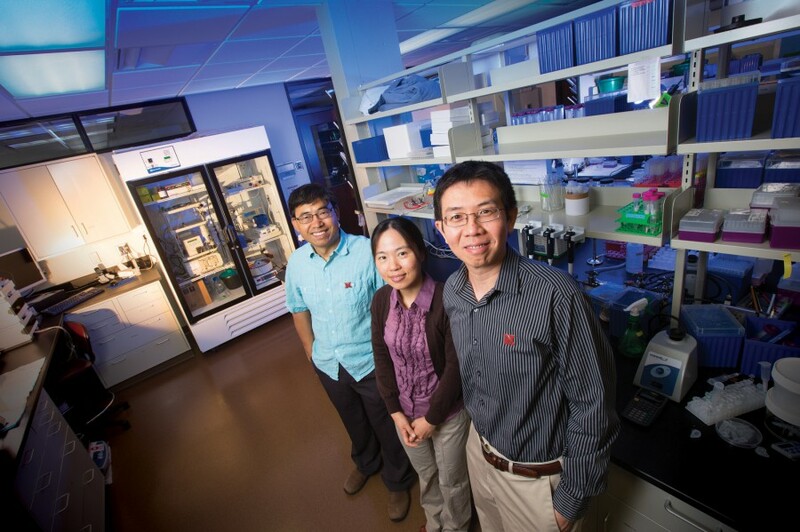 Guo’s collaborators are synthetic biologist Wei Niu and virologist Qingsheng Li, a member of UNL’s Nebraska Center for Virology. Vaccines normally use an attenuated, or weakened, version of a pathogen that encourages the body’s immune system to make antibodies in defense, which are then available when the pathogen attacks in the future. But even weakened HIV evolves too quickly, overwhelming the immune system, so traditional vaccine approaches are ineffective. To outwit HIV, the team alters a weakened virus’s genetic code to prevent it from replicating without access to a specific chemical compound. The vaccine provides the compound, which sticks around long enough to enable the virus to replicate. The body reacts to the virus by forming antibodies. Once the compound is gone, the virus can no longer replicate, but the body now has the antibodies to defend against future HIV exposure. 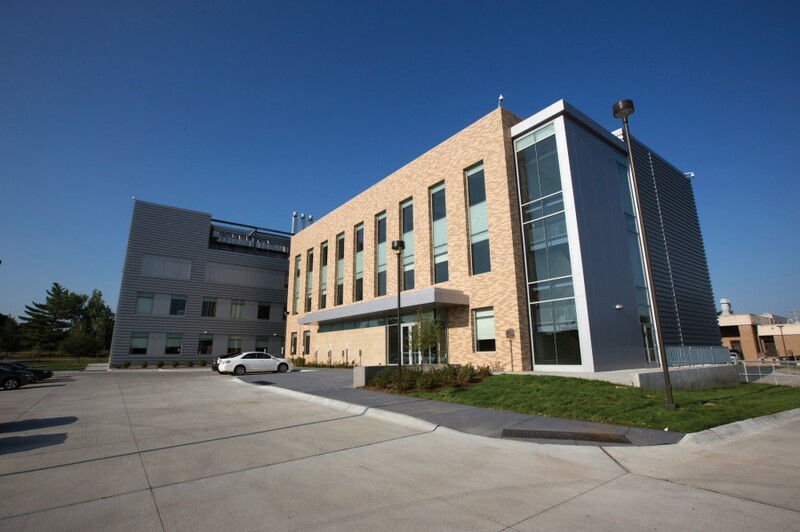 The team has proven the vaccine works in laboratory cell cultures. Now, with a $1.9 million grant from the National Institutes of Health’s National Institute of Allergy and Infectious Diseases, the researchers will continue developing the vaccine and testing it in mice. If effective, this technique should work on other pathogens that also resist traditional methods of creating vaccines, such as herpes simplex virus, Guo said.